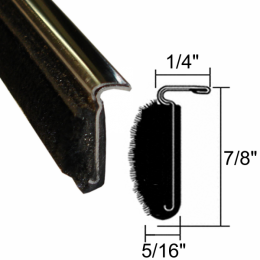 Beltline weatherstrip INNER - sometimes called window sweeps, felts or fuzzies. 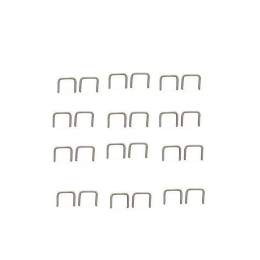 These are the felts that attach to the top of the interior Panels and run horizontally at the base of the door and quarter windows. CORRECT material for all 1950-64 Cadillac models, as well as the majority of GM vehicles during this period. Free samples available.